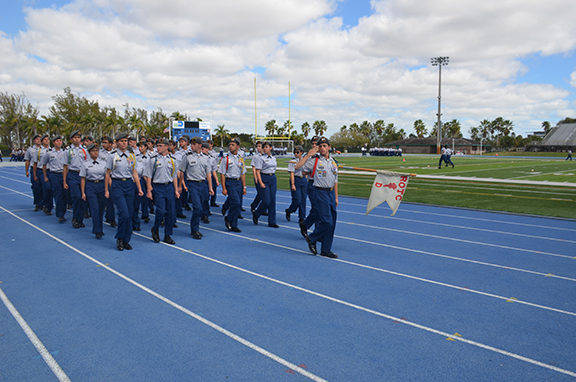 Thursday, February 7, 2019 witnessed the annual Junior Reserve Officers Training Corps (JROTC) “Pass in Review” held at Tropical Park in Miami. 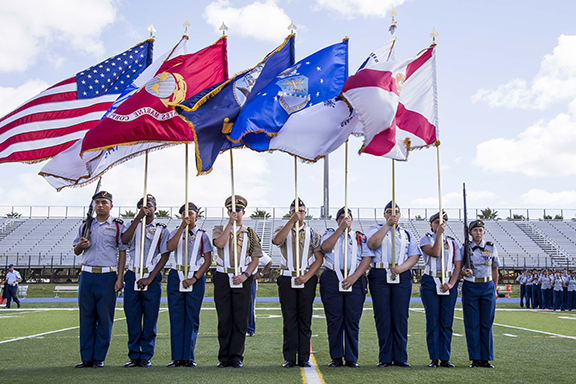 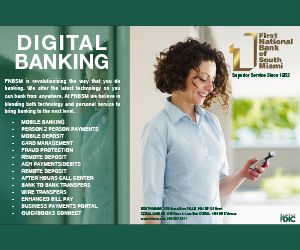 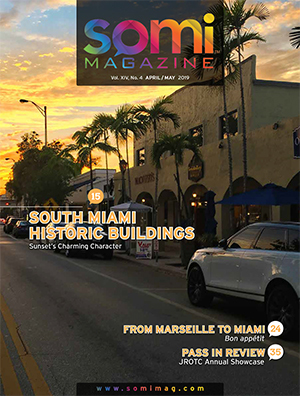 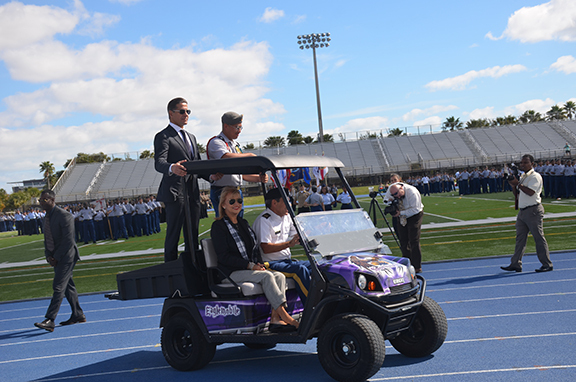 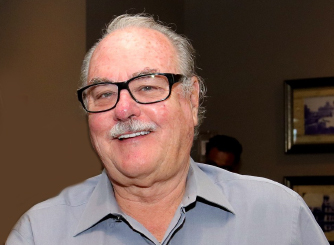 Reviewing the troops was Miami-Dade County School Superintendent Alberto M. Carvalho. 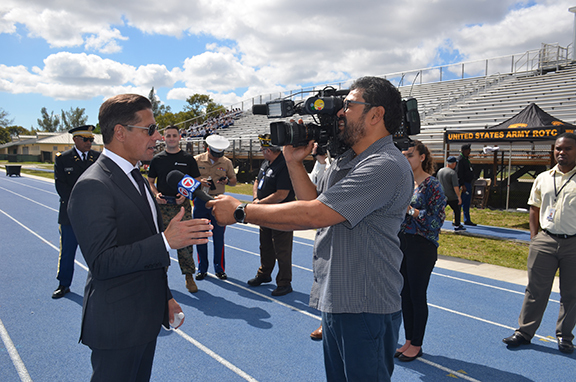 Joining the Superintendent were other School Board Members, parents and community members. 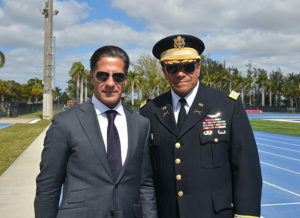 Miami Dade County Public Schools Superintendent Alberto M. Carvalho and Col. Eddie Santana USA (Ret), Camp Commander of Miami-Dade County JROTC and Senior Army Instructor at South Miami Senior High School. 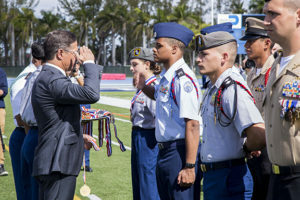 The Superintendent presenting medals to cadets.